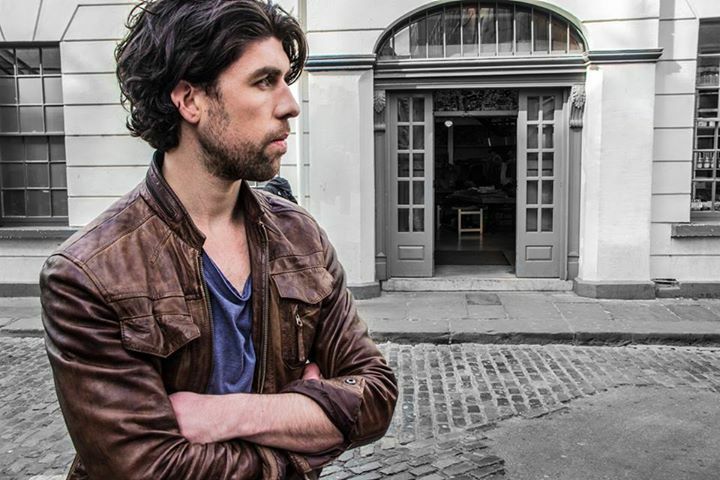 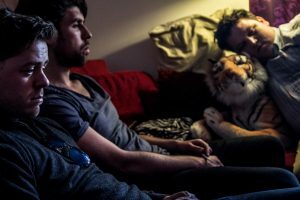 We continue our series of posts on the films at 2015 Galway Film Fleadh, taking a look at Rory Mullen, David Prenderville, and Brian Quinn’s Filmbase MSc programme film Monged. 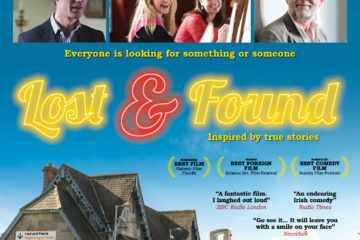 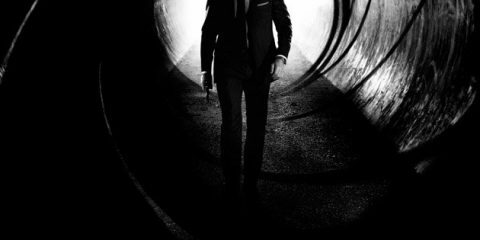 The film screens Thursday July 9th, at 10pm in the Town Hall Theatre. 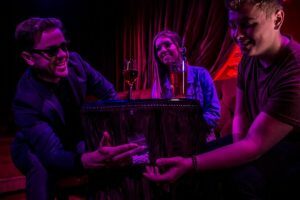 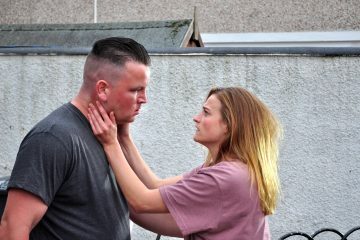 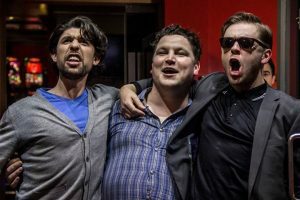 Based on the award-winning play by Gary Duggan, with a script by Duggan and Barry Dignam, the Filmbase MSc programme’s production of Monged was filmed in 18 days earlier this year. 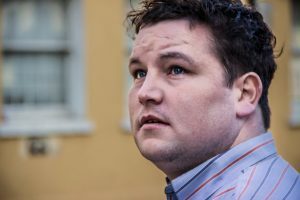 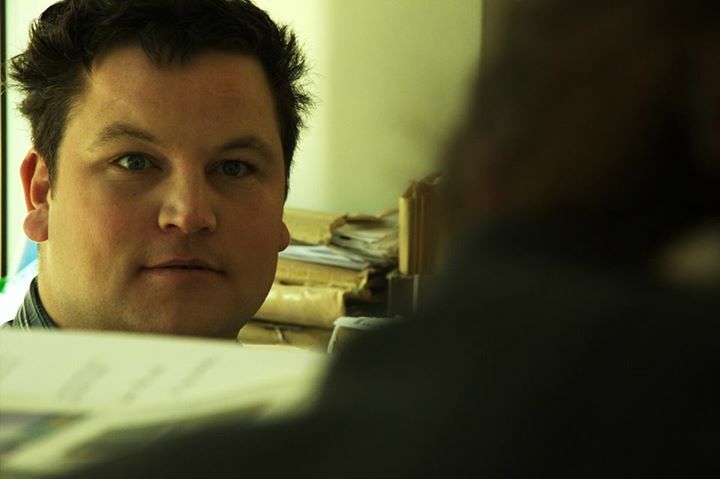 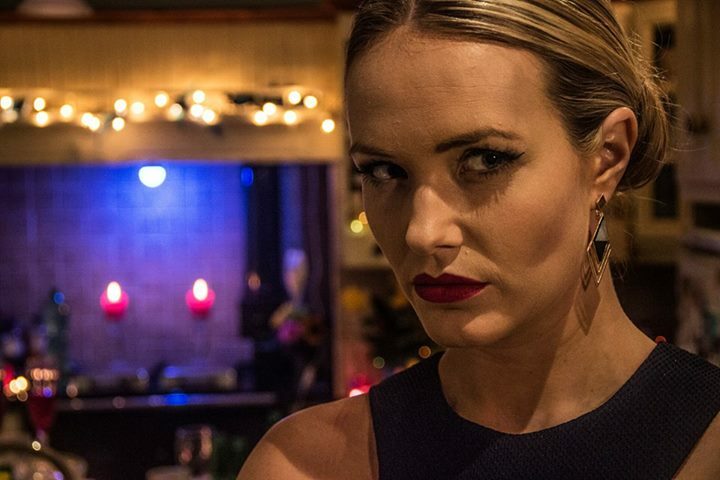 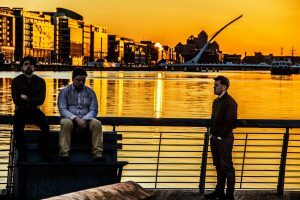 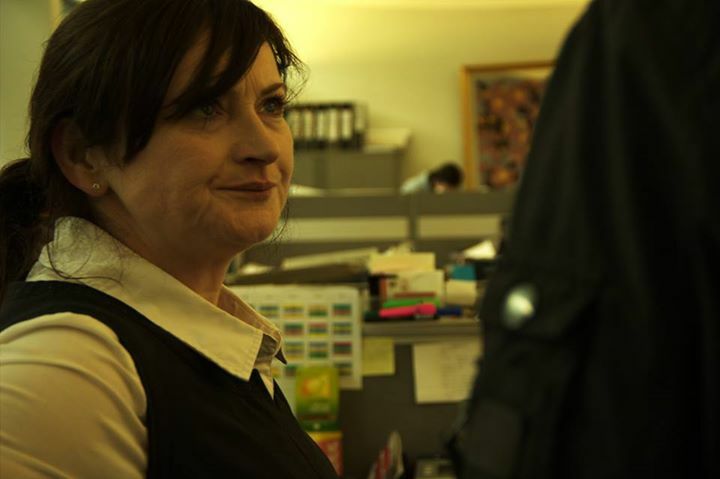 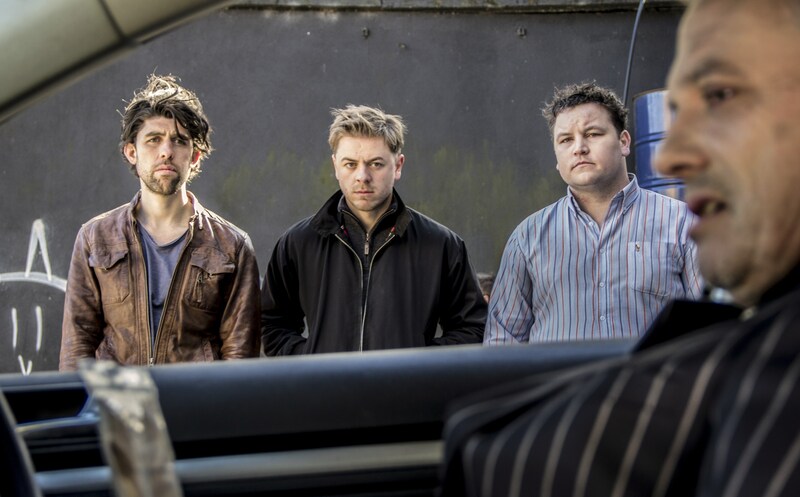 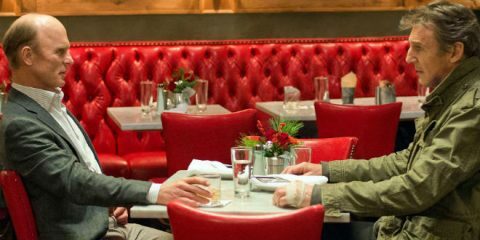 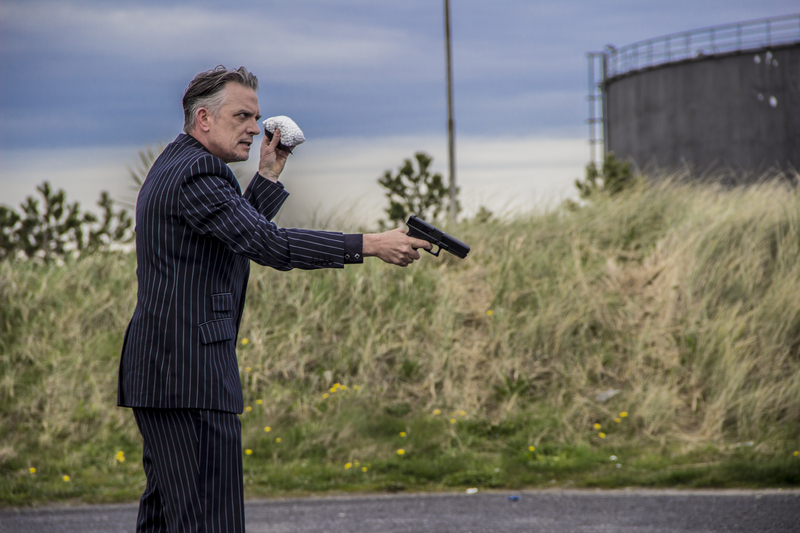 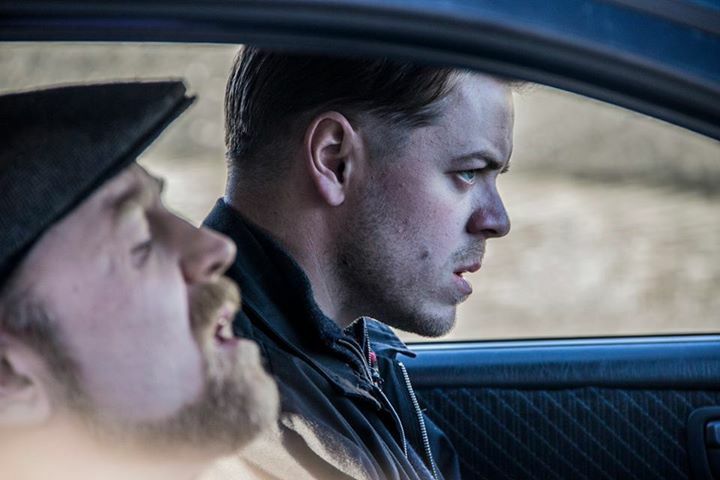 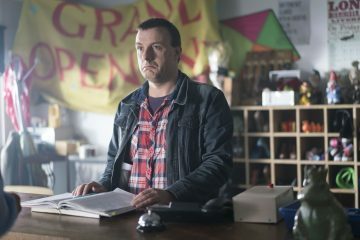 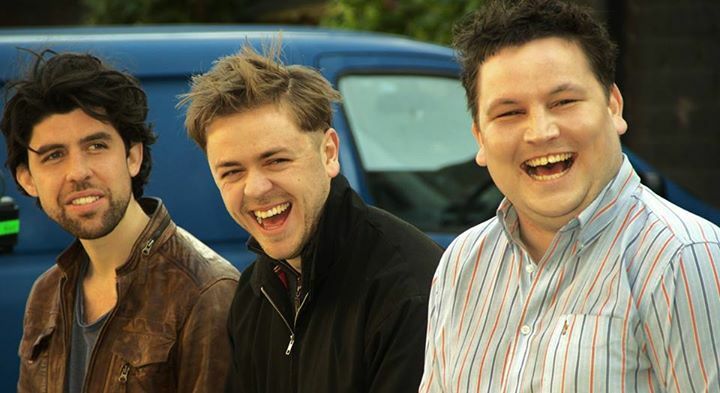 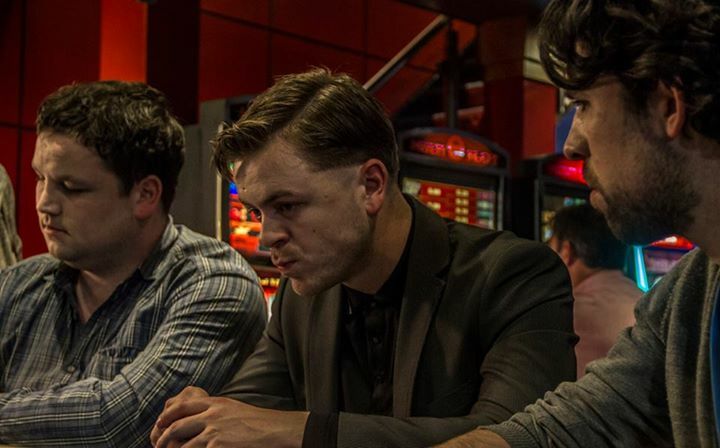 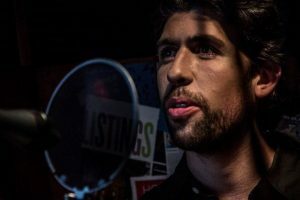 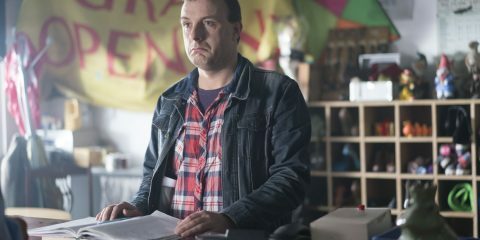 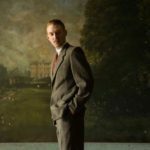 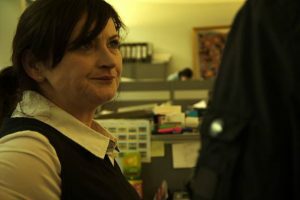 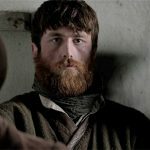 Set in almost two dozen Dublin City locations, the film features a stellar cast of talented Irish actors, including Graham Earley, IFTA nominee John Connors, Rex Ryan, Joe Rooney, Aoibhin Garrihy, Claire Dunne, and Alicja Ayres. 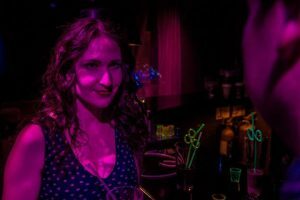 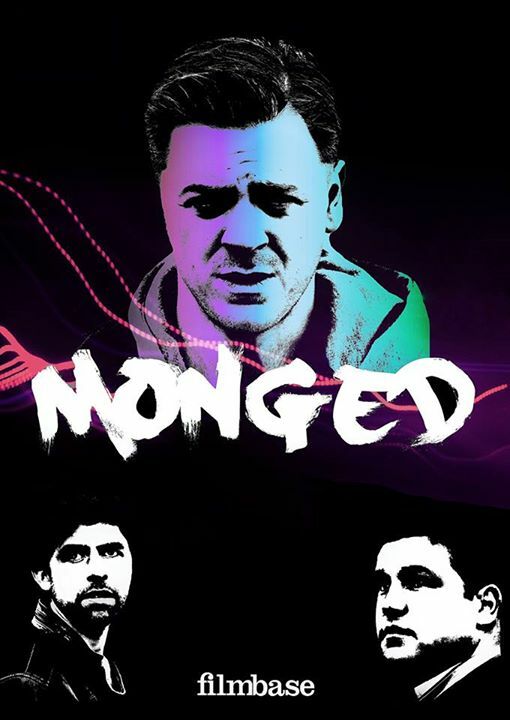 Monged is the comic story of the three most unlikely trio of friends who navigate Dublin’s nightlife over one weekend – avoiding angry girlfriends, angry parents and a psychotic drug dealer while trying to offload a new drug called “Flippers” in order to settle a debt. 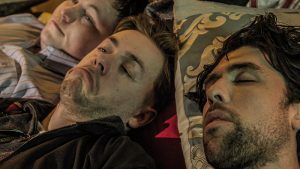 The film is one of the two films produced this year from the MSc programme, which in recent years has given us Poison Pen, The Light of Day, and How To Be Happy.